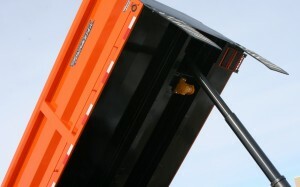 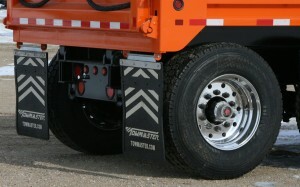 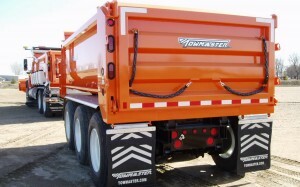 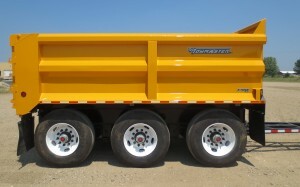 Towmaster’s PUP Trailers are designed to give you more capacity when hauling any bulk load. 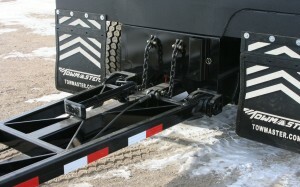 Take fewer trips with a Towmaster PUP. 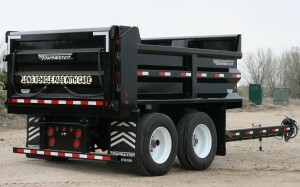 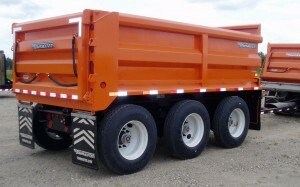 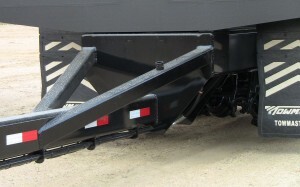 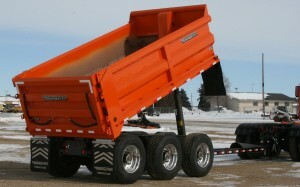 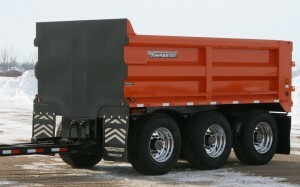 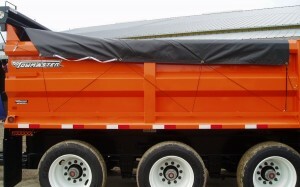 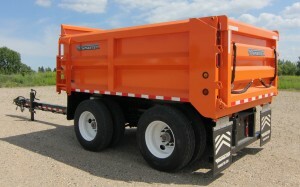 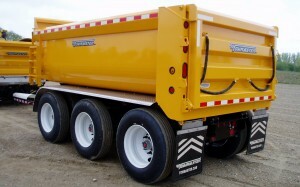 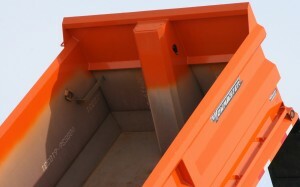 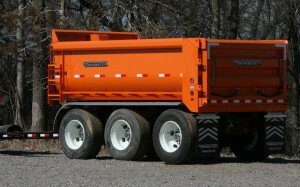 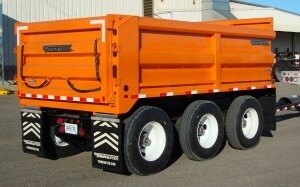 These PUP Trailers feature our exclusive EDGE dump body, similar to that found on our trucks. 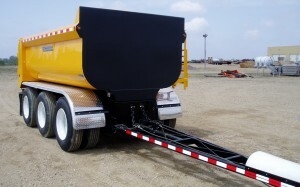 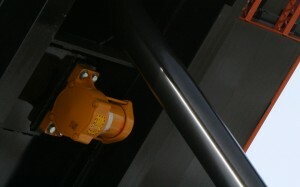 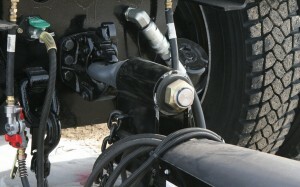 They are available in tandem or triple axle configurations and feature a Mailhot telescoping hydraulic dump cylinder. 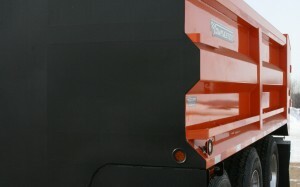 The tailgate is precision built with machined hinges and pins with grease fittings, and it features our positive locking mechanism. 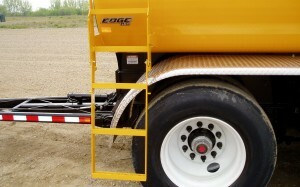 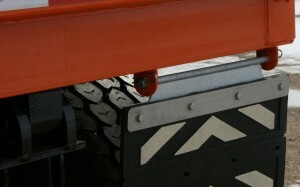 The EDGE body is made with Hardox material for long-lasting wear and the heavy-duty I-beam frame is rigid. 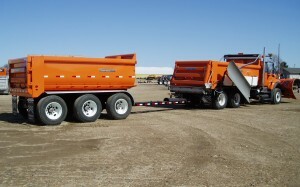 Adding one to your fleet can save trips and allow longer periods of road maintenance. 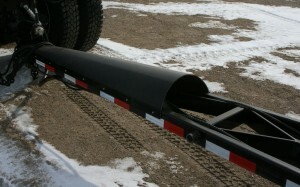 We offer several variations to fit your needs!